Need an indoor activity? 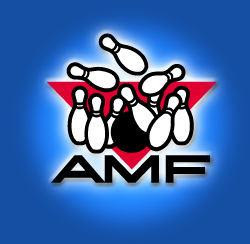 AMF is offering $.99 games through April 30 with this coupon. Coupon is good for up to 10 games. Shoe rental is not included. Find the closest AMF here.